WINSTON-SALEM, N.C. - Oct. 8, 2018 - PRLog -- What is Halloween without candy? Handfuls of chocolate bars and lollipops during trick or treating, at school events or simply handed around the office, are symbolic for the popular holiday. 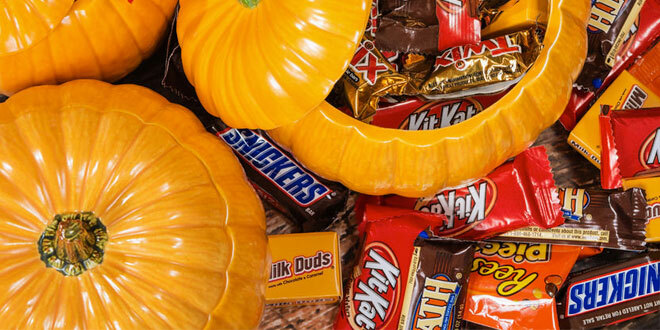 Every year, thousands of Americans consume and spend money on candy for Halloween. According to a report by the Halloween Industry Association in 2017, for an average planned Halloween spending per household, candy was $2.7 billion and over 9 in 10 celebrants planned to purchase candy, a 95%. This year, a new survey by the National Confectioners Association (NCA) found that up to 77% of Americans are likely to purchase candy to participate in Halloween activities.